Where are all of my beer and wine drinkers? 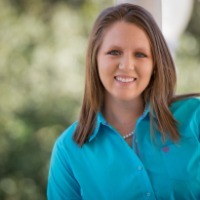 I am fixen to tell you about your new favorite hang out spot in Central Texas! Chupacabra Craft Beer and Salado Lone Star Winery is located Downtown Salado right off of I-35. They feature 60+ Texas Craft Beers on tap, over 250 wines from around the world and ones that you will not be able to find in the store, and if you get a little hungry head next door to Chupacabra Kitchen and order some wings or a burger if you would like and have it delivered to your table at the bar! (For full menu click HERE) On Wednesdays bring your friends and take advantage of Wine Down Wednesdays with 25% off of a bottle of wine. Thursday is Pint Night (my personal favorite), where they feature a different brewery each week. Order one of their beers and you get a pint glass from them. (I think I have about 30 pint glasses from these events!) Most Fridays and Saturdays they have live music. 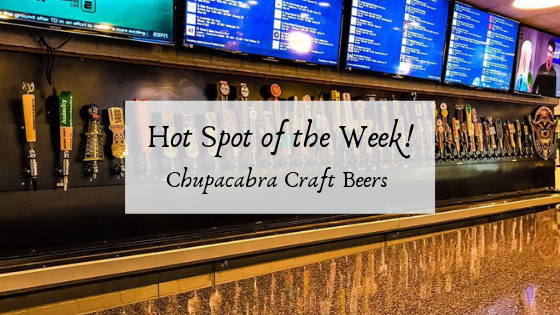 (Check out their event calendar HERE) Chubacabra is Pet and Kid Friendly and welcome large groups. 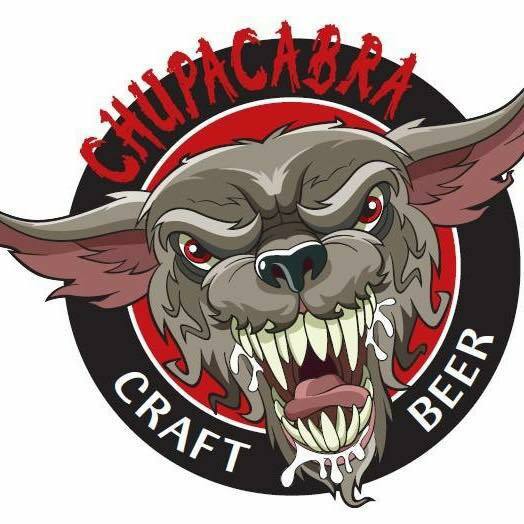 To check out more about Chupacabra visit their Facebook Page.